Happy Bunnicula for Halloween! 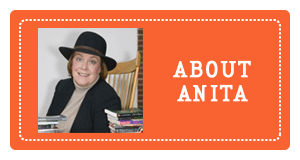 Anita Silvey’s incredible website, the Children’s Book-a-Day Almanac, is a great resource for history and thoughtful information about some of the greatest kid lit in the world. Halloween is Katherine Paterson’s birthday, and for Halloween 2012 Anita featured The Great Gilly Hopkins, a book I read only recently. Can I just say that I loved Gilly from the moment I met her? She is as real and lovable as anyone I’ve ever known. But today we are celebrating a rabbit named Bunnicula. 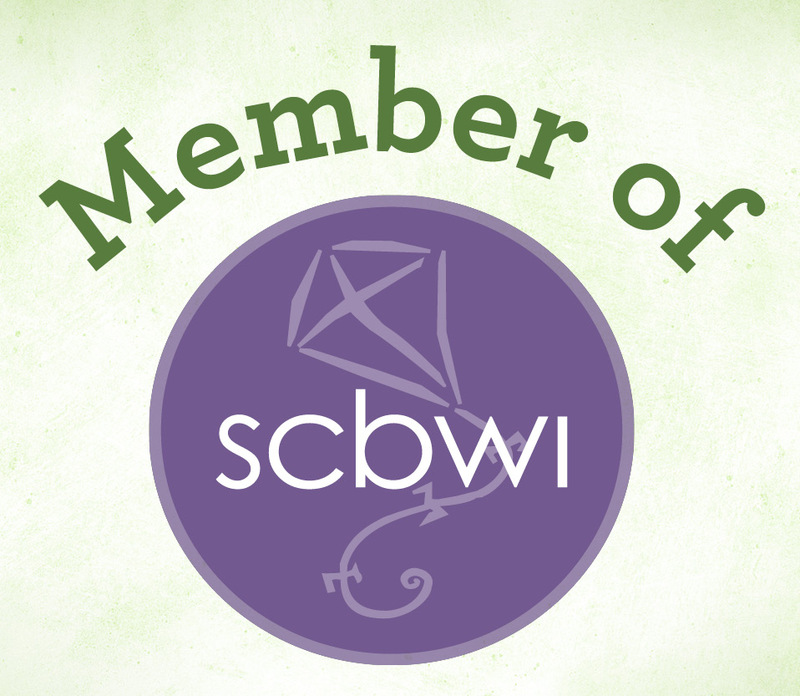 Enjoy and go visit Anita’s Amazing Almanac! Happy birthday Leonard P. Kessler (Mr. Pine’s Mixed-up Signs). You’re not going anywhere! A British proclamation on this day in 1775 forbids residents from leaving Boston. 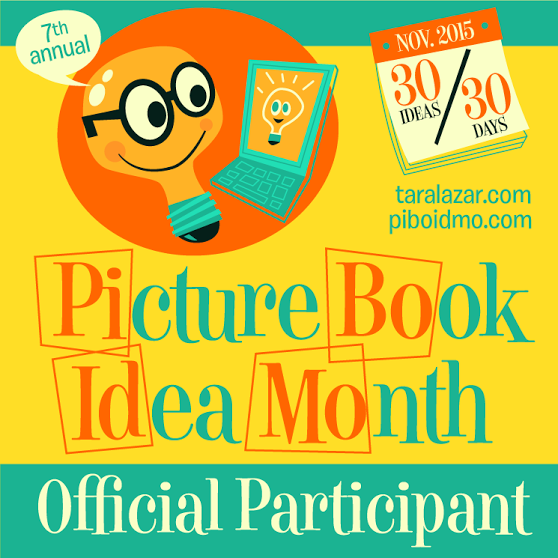 Read Johnny Tremain by Esther Forbes. In 1793 Eli Whitney patents the cotton gin, an invention separating cotton fibers from seeds at a much faster rate than can be done by hand. Read Up Before Daybreak: Cotton and People in America by Deborah Hopkinson. With Halloween just a few days away, get a head start on National Chocolate Day. Read Charlie and the Chocolate Factory by Roald Dahl and Chocolate Fever by Robert Kimmel Smith, illustrated by Gioia Fiammenghi. Around this time of year, I prepare myself for Halloween madness. I’ve never enjoyed scary nights or stories. So today my recommendation is for anyone who wants a quasi-horror story that uses the elements of horror but blends them with a lot of humor. 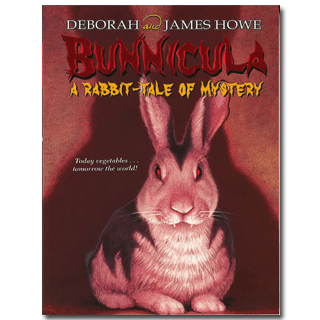 First published in 1979, Deborah and James Howe’s Bunnicula: A Rabbit-Tale of Mystery has been captivating young readers ages seven through nine for almost thirty-five years. Julie Roach of the Cambridge Public Library in Massachusetts recently confirmed that it still never fails to intrigue young readers during book talks. And its current cover, which prominently displays its slightly creepy protagonist, draws independent readers to it instantly. Narrated by Harold the dog, the story concerns the strange goings-on in the Monroe household after they bring home a bunny they found abandoned in a movie theater. Since they were watching Dracula on the silver screen, they name their new pet Bunnicula. The entire family scurries around to make him comfortable and to find a cage and food for him—all, that is, except Chester the cat, who remains leery of the new household occupant. In fact, Chester starts to vary his routine so that he can observe what Bunnicula does after the family goes to bed. For suddenly, the family’s vegetables, start turning white one at a time, all their juices gone. And Chester has a theory: clearly Bunnicula must be a vampire rabbit. So as Harold watches, Chester devises all kinds of schemes, including strewing garlic around the cage. Is he right about Bunnicula? Or is this just a case of sibling rivalry gone awry? When Bunnicula first appeared, it won ten Children’s Choice Awards, included the Dorothy Canfield Fisher Award, chosen by children in various states. Now part of a popular series of books, with more than eight million in print, Bunnicula continues to entrance adoring fans. Husband-and-wife team Deborah and James Howe plotted an intriguing story, used situations appropriate for the age group, and kept readers guessing about the outcome in a hundred-page book. And, of course, the premise is absolutely delightful. To get to it, author James Howe asked himself the question What would be the silliest, least likely vampire possible? The Howe’s first children’s book, Bunnicula, was written while Deborah and James, both out-of-work actors, were spending a lot of time watching old vampire movies on television. Because of their training, they focused naturally on character and dialogue, two of the book’s greatest strengths. So, Happy Halloween week. I hope yours is not marred by white vegetables, but is full of laughs and joy—and just scary enough for you. I jumped on my chair, curled up real quick and kept one eye open, pretending to be asleep. Slowly, the door to the kitchen squeaked open. This little head poked out from around the corner and looked to either side to see if the coast was clear. Then…guess who came bouncing out all by himself, and with that idiotic grin of his plastered all over his face? “Well…I guess it wasn’t Mr. Monroe,” I said. Originally posted October 28, 2013.